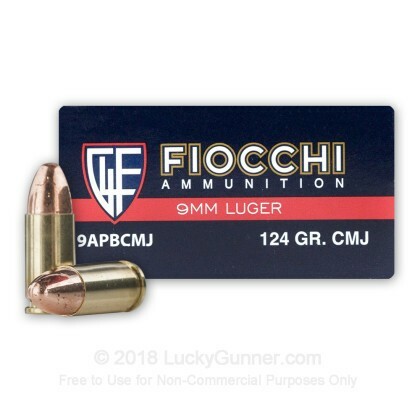 So if you're looking for some cheap 9mm ammo for your days at the range, then you don't want to miss this Fiocchi 124 grain CMJ round. 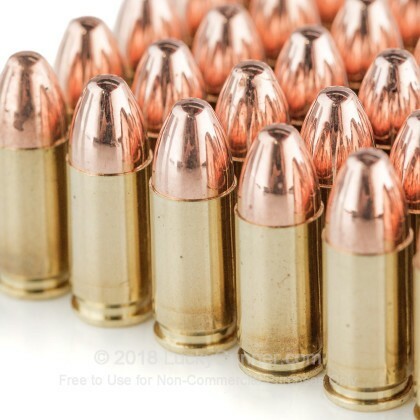 This ammunition performs flawlessly and is perfect for any 9mm chamber firearm. I bought these a while back when they were cheaper than the Fiocchi 124gr FMJ. 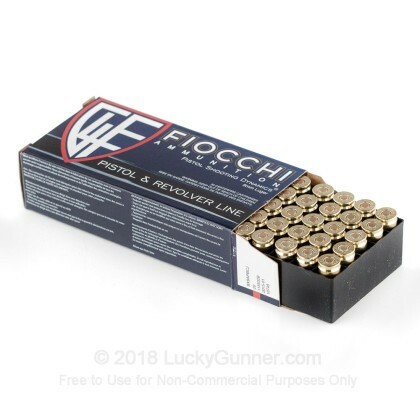 Just shot them today and like all my other Fiocchi ammo, they shot perfectly. Shot them through a S&W M&P full size. 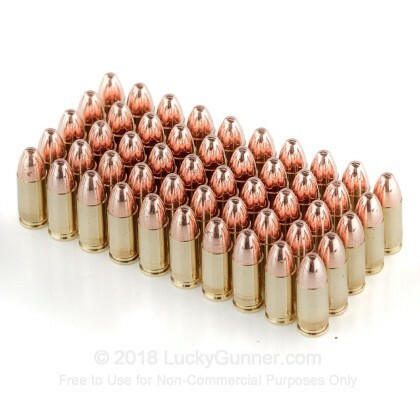 Put 250 rounds down range and had no issues with feeding, extraction, or ejection. Groupings were slightly better than the FMJ loads. 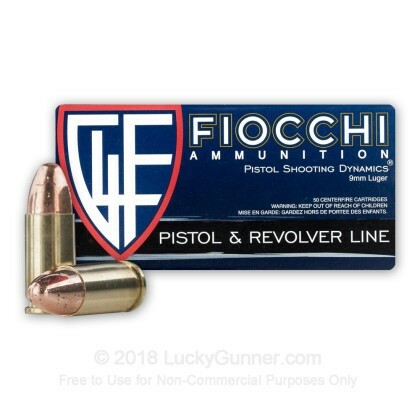 Love Fiocchi, have had good experience with all of their ammo! 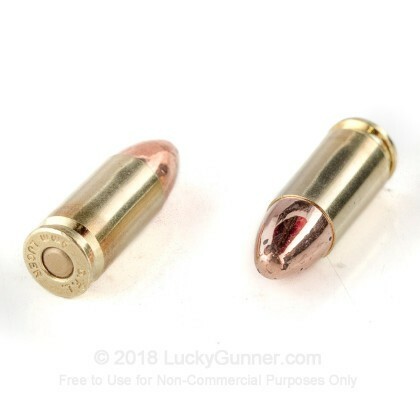 Highly recommend this for range day ammo.